VCC custom-designed LED lamp, drawing on their years of experience in solid state indication and lighting for demanding applications. The LED driver had to accommodate the wide range of AC and DC voltages demanded and desired of this lamp. 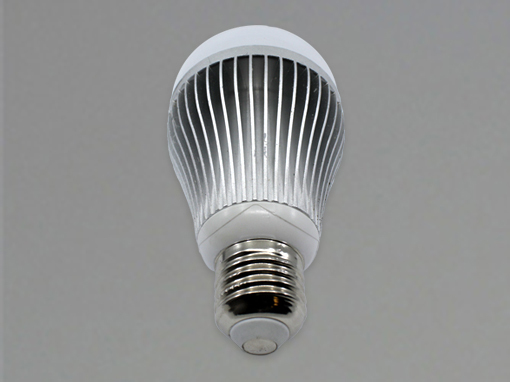 These electronics also incorporate the temperature sensing and fold-back circuitry to protect the LED from over-temperature conditions that are exacerbated by the enclosed fixture. 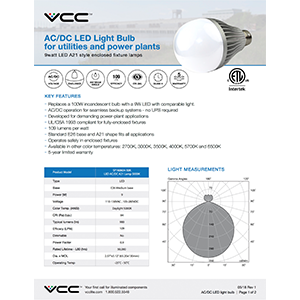 VCC had extensive testing performed by a third-party authority and the design was revised and finally passed all requirements of UL 1993 (Self-Ballasted Lamps) for fully-enclosed fixtures.  Compatible with the existing bulbs (standard E26 base, standard A21 shape), and can be replaced on a fixture-by-fixture basis. 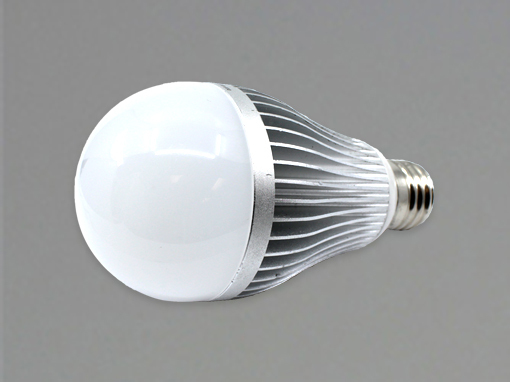 The LED bulb has a standard E26 base, and a standard A21 shape, as well as being able to operate in the standard enclosed fixtures and with the range of input voltages that some company uses. 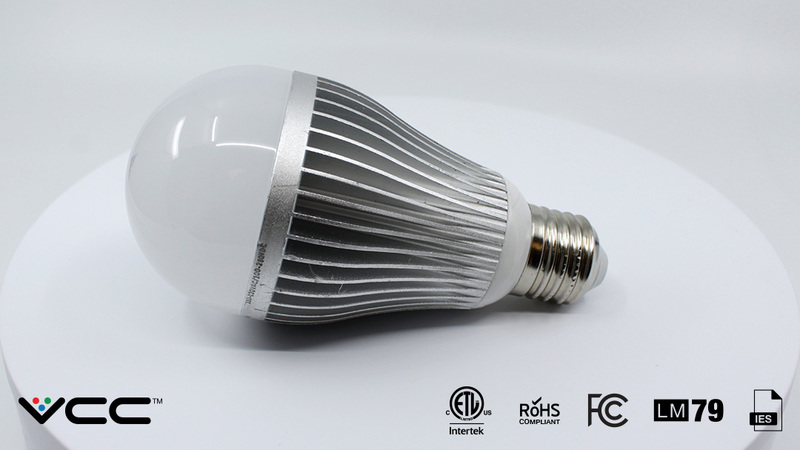 The VCC LED lamp is 9W, so it draws less than 1/10th the energy of the 100 W incandescent bulb and less than 1/20th of the power demanded of the 200 W bulb. LEDs have no filament but are a solid-state device with a junction across which the light is generated. 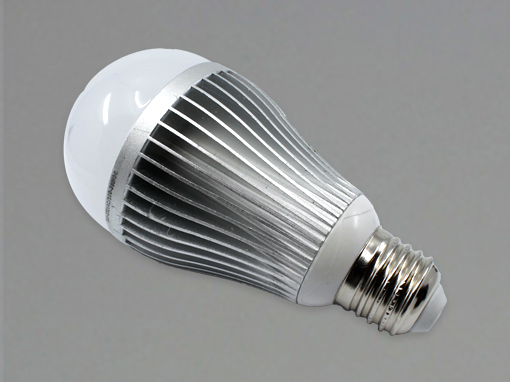 LED light output will degenerate over time but does not burn-out. A versatile lamp for 125 VDC or 250 VDC battery-powered emergency lighting or, dual AC-DC operation for general lighting with the ability to operate from batteries.